Transparent plastic round bag purse handle 12 cms. Transparent plastic round purse handle, 12 cms. 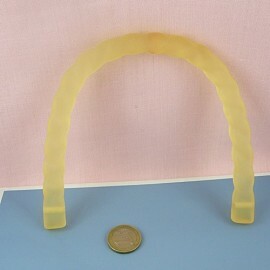 Transparent plastic round bag purse handle 13 cms. 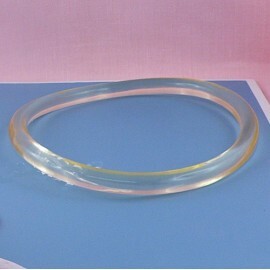 Transparent plastic round purse handle, 13 cms. 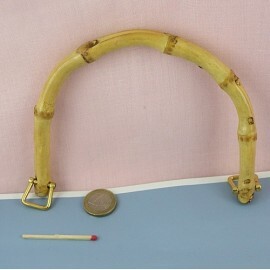 Bamboo round bag purse handle 13 cms. 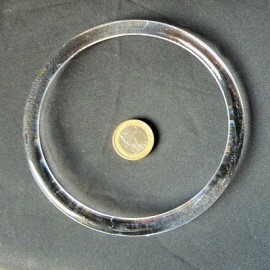 Bamboo round purse handle, 13 cms. 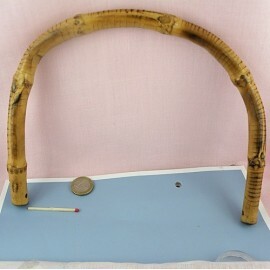 Bamboo round bag purse handle 17 cms. 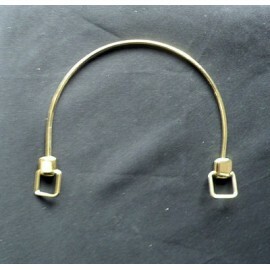 Bamboo round purse handle, 17,5 cms. Plastic handles Bamboo bag purse 18 cms. 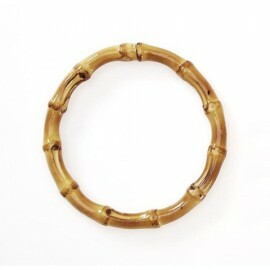 Plastic black handles Bamboo round purse handle, 13 cms. Matt black Plastic handles bag purse 14 cms. 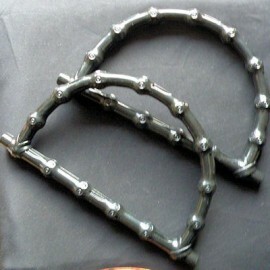 Plastic black handles for purse, 14 cms. Wood tone Plastic bag purse handles16 cms. 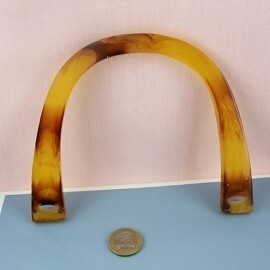 Plastic wood tone handles for purse, 16 cms. Matt black Plastic handle bag purse 16 cms. 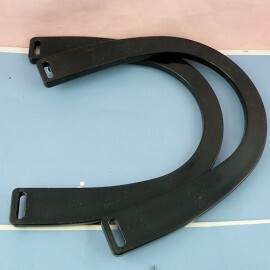 Plastic black handle for purse, 16 cms. 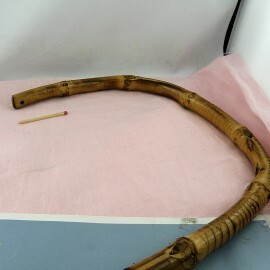 Bamboo round purse handle, 17 cms. 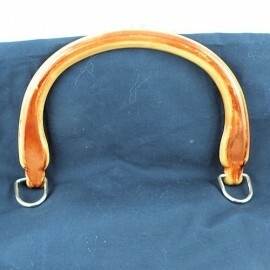 Bamboo round bag purse handle 23 cms. 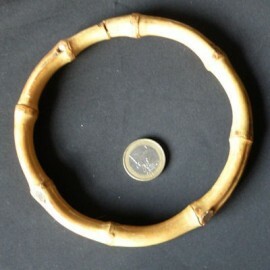 Bamboo round purse handle, 23 cms. Bamboo round bag purse handle 25 cms. 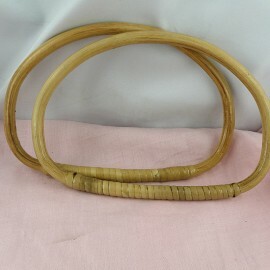 Bamboo round purse handle, 25 cms. Matt cord Plastic handle bag purse 15 cms.